Hanoi (VNA) - Credit institutions in Vietnam settled more than 204.4 trillion VND (8.77 billion USD) of non-performing loans (NPLs) by the end of the first quarter this year, said Nguyen Thi Hong, Deputy Governor of the State Bank of Vietnam (SBV). The bad debts accounted for 40.1 percent of the total, Hong said. The SBV report also showed banks handled 149.22 trillion VND (6.37 billion USD) of NPLs last year. 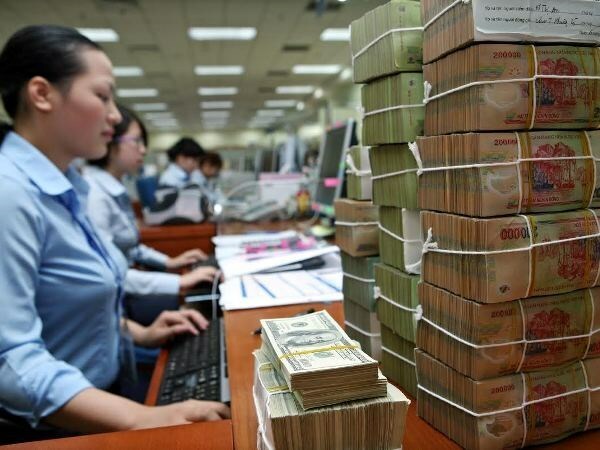 The central bank will focus on bad debt settlement this year to reduce the NPL ratio of the entire banking system, including NPLs sold to the Vietnam Asset Management Company (VAMC), from 6.6 percent at the end of 2018 to below 5 percent by the end of this year. To meet the target, SBV Governor Le Minh Hung has asked credit institutions to review and provide detailed roadmaps and solutions for settling their bad debts each year until 2022. The SBV has also issued regulations and policies in line with international practices to improve safety standards in banking, which has contributed to stronger governance and risk management capability under Basel II standards.